Emma has a lot of new emotions to deal with as she settles into married life with Tank. 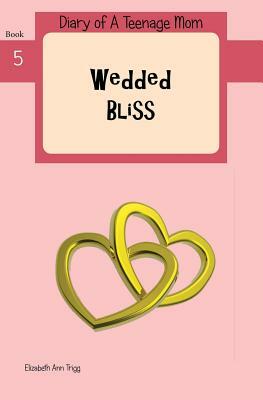 She's all ready for marital bliss, but it seems that life has other plans for her. Just when she thinks she can take control of things, surprising news from Garrett can change the course of Houston's life forever.